With oil prices down more than 50% over the last year, is it time to invest in the oil services industry, or is it a value trap? 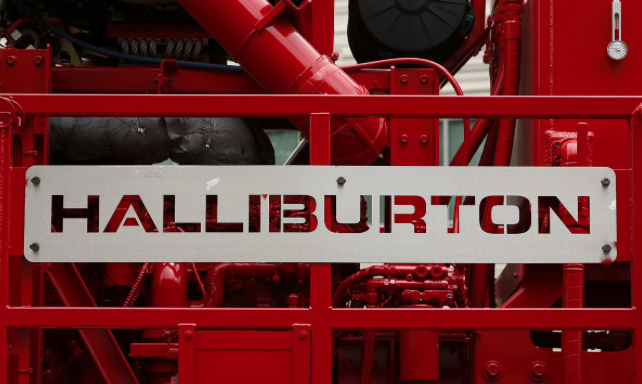 Halliburton is one of the largest oil services companies in the world and it has struggled lately as a result of the low oil price. In this report I set out to determine if now is the right time to invest.